RRB Photobooks, Bristol, United Kingdom, 2017. In English. 136 pp., black-and-white illustrations, 8x10½". 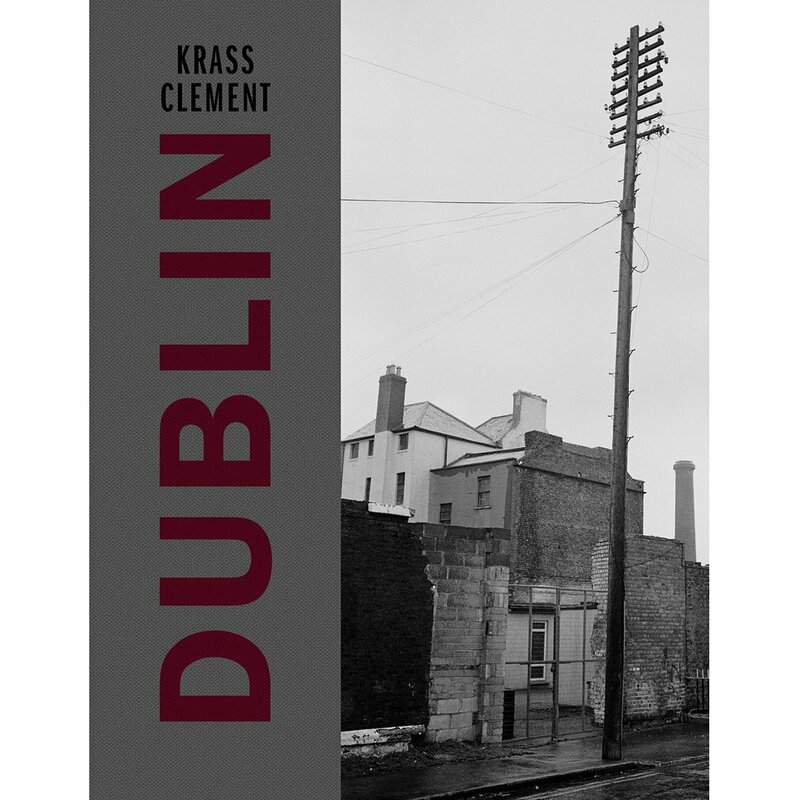 Krass Clement's Dublin book features never before published images from the Irish city, shot concurrently with the now seminal work published in Drum. The publication of this title will coincide with an exhibition of the work at The Gallery of Photography Ireland from November 14th 2017 - January 14th 2018. 100 copies, with 1 signed print.